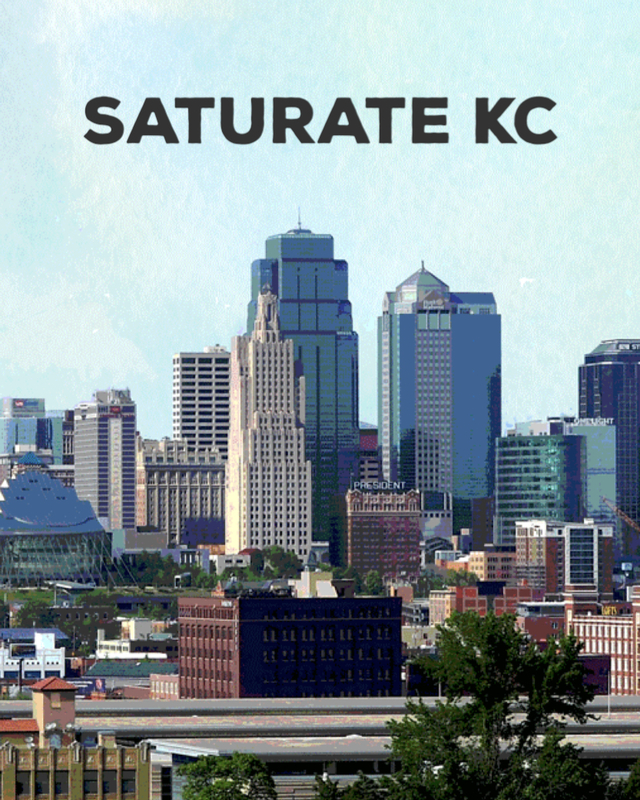 Stay Up To Date with Saturate KC! Stay connected with everything that is Saturate KC! ● Find Local Churches, Ministries and Networks to connect with!